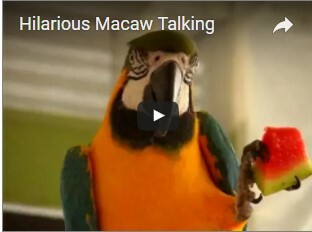 Exotic birds like Parrots are very smart and can be very funny. 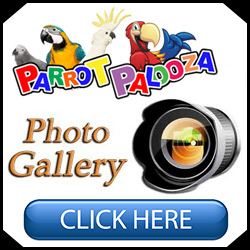 We would like to share some funny parrot videos we found. Bird Paradise is grateful for great customers and their video contributions. Bird Paradise, the family place. 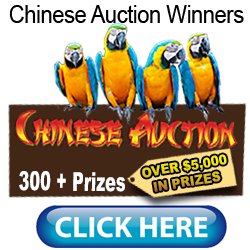 We at Bird Paradise the worlds largest bird store would like to thank the wonderful parrot owners for sharing their funny parrot videos with the world and us.